One thing my family did growing up that I want my family now to do is eat dinner together as much as possible. And I don’t mean eat dinner while watching TV and playing on our phones. I mean eat dinner at a table, face to face, forced to actually interact and engage with one another. What a thought, right? Well with 2 under 2 it can be really hard to find time to make dinner – much less sit down and eat it. To solve that problem we have been turning to frozen meals frequently. 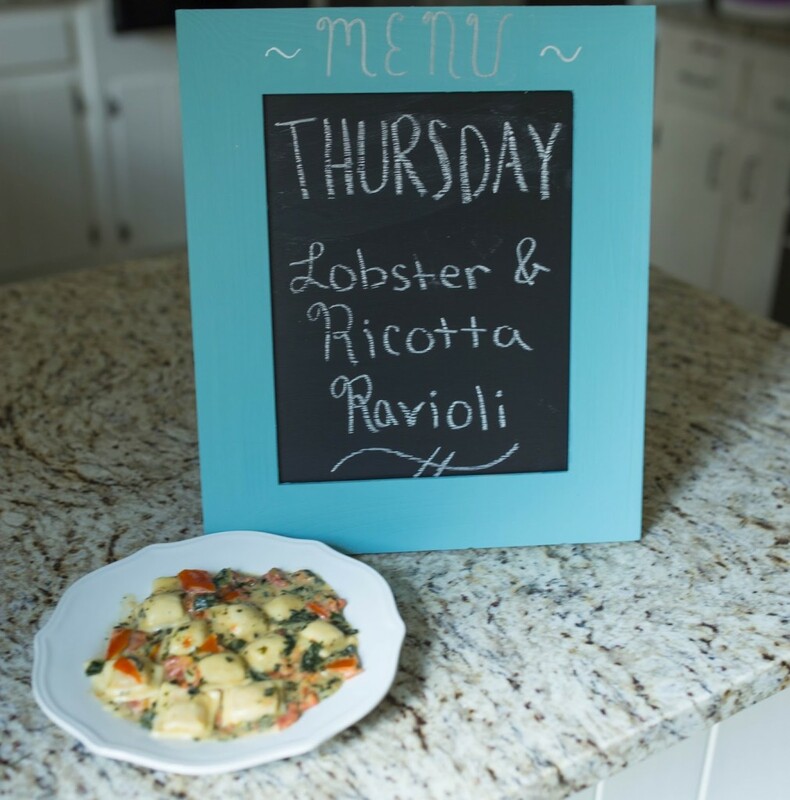 Even so, I wanted to have a menu sign in our kitchen to make it feel fancy (and slightly more put together), so I whipped together this DIY menu sign right before heating up some Bertolli Ricotta and Lobster Ravioli. It’s super easy to make, and is such fun way to brighten up your kitchen and announce what’s hitting the table for dinner! 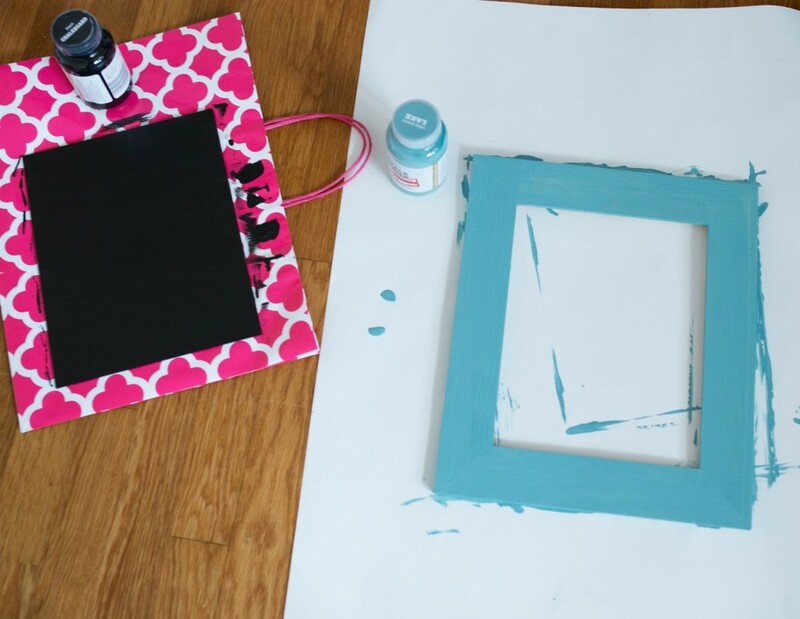 Paint the glass to the picture frame using a sponge or brush with the chalkboard paint. You will need 2-3 layers and the paint takes 2 hours to dry between layers. Paint the frame if using an unfinished one. It will also need about an hour to dry and will likely need 2 coats. Decorate with marker/paint pen. Reassemble picture frame. 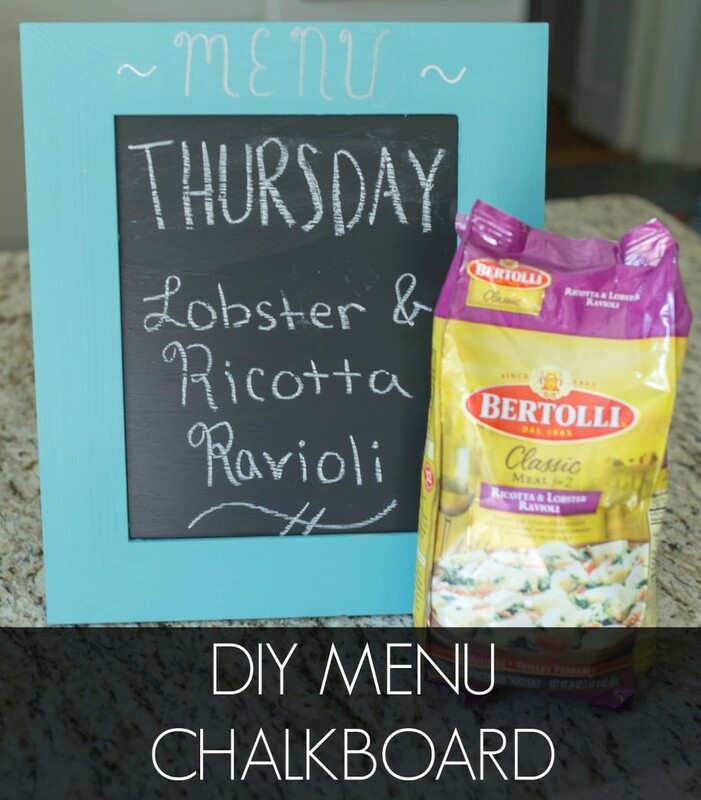 Write on the chalkboard what you are having for dinner! Frozen dinners are great because with the right brands you don’t have to sacrifice food quality and the time you save on dinner preparation can be spent actually enjoying your family! 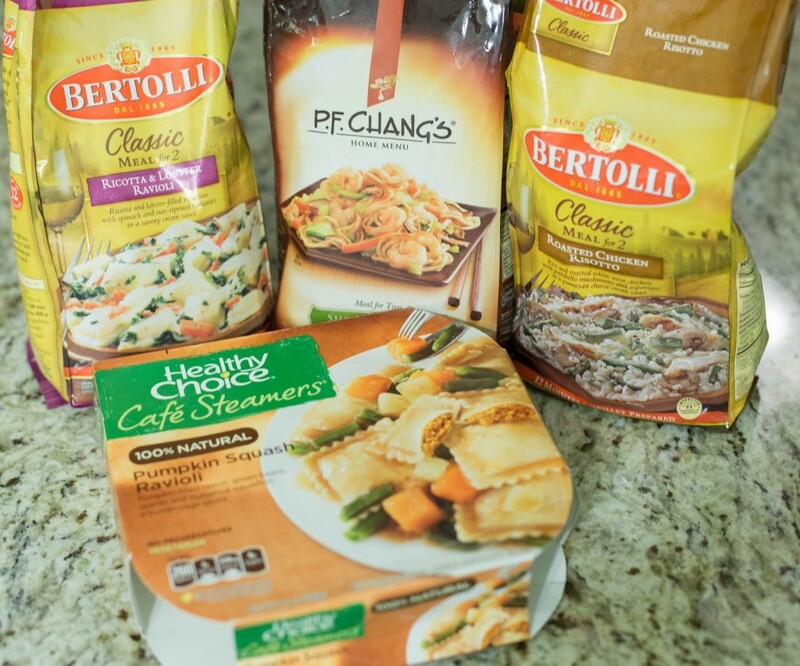 Our favorite frozen food brands are Bertolli, PF Changs, Marie Callender’s and Healthy Choice. 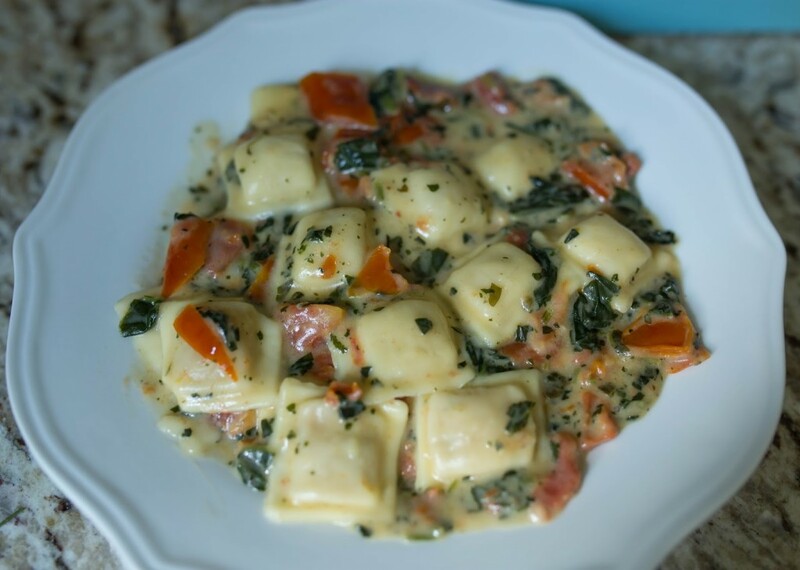 The Bertolli’s Ricotta and Lobster Ravioli is one of the best things I’ve ever tasted. Seriously. But all of these make for delicious and quick meals for the busy family! Find them at Publix in the frozen food aisle! With the purchase of $30 of participating brands, shoppers will receive a $10 Publix gift card (up to 5 times per household). 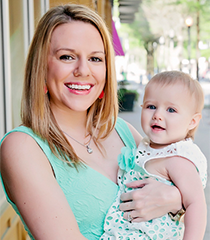 You could spend $150 on items and receive $50 back through the Frozen Rewards Club! 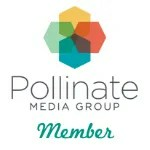 Be sure to register here first: http://cbi.as/21odh. What do you do to make dinnertime easier in your house? I’d love to hear more below! This will make a great gift for a good friend of mine. Plus a handmade from the heart personal gift. Great timing, I needed an idea. Love this! Such a cute idea! Love easy freezer meals, makes life SO much easier sometimes! 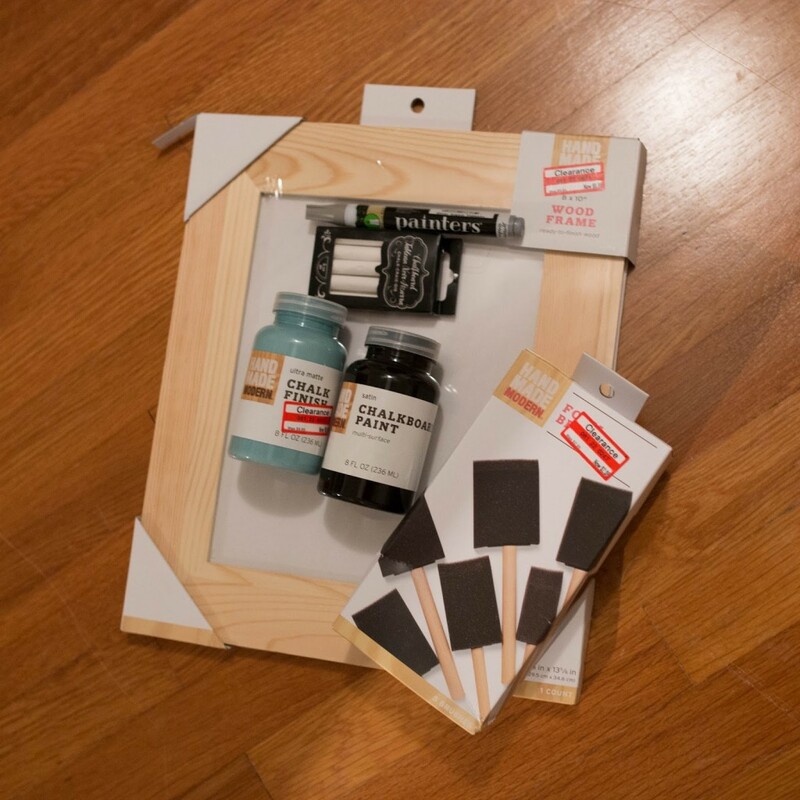 And I love that chalkboard frame! So cute, also love that nearly everything was on clearance, gotta love a good deal!! I love that menu! It is so cute and can be used for other things besides a menu.